Disclaimer: I use affiliate links and may receive a small commission on purchases. Read more here. 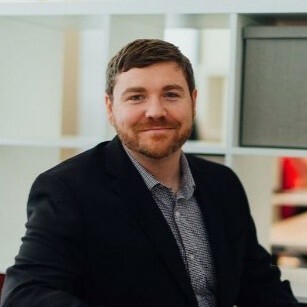 In his book, Bailyn contends that SEO is much simpler than the experts make it sound, because they want people to pay good money for SEO trade secrets. He uncovers all the secrets that you need to know in order to grab the top spots in any search engine. The book covers such topics as building trust, what Google wants, link building opportunities, how keywords work, and how to leverage content. The book also teaches you how to avoid black hat activity that could get you deindexed and mortally wound your business. 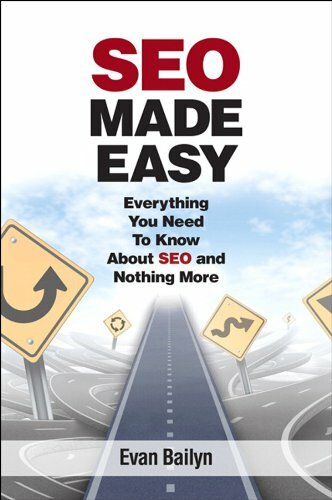 SEO Made Easy is the perfect primer for anybody just beginning their SEO education. It’s hard to rely on SEO books about SEO. It seems that, as soon as they’re published, they’re outdated. 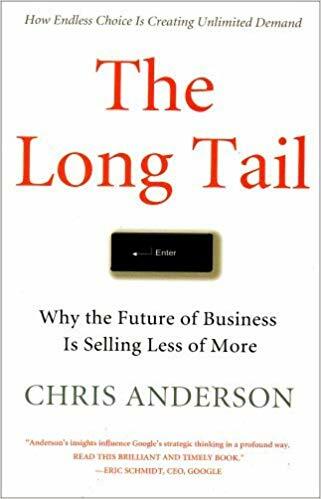 That’s why the best SEO book I’ve read is The Long Tail, by Chris Anderson. This isn’t an SEO book per-se but it’s essential reading for anyone doing online marketing. It’s best to explain this using an example. A lot of people search for “widgets”- a short-tailed phrase because it’s so broad. A significantly less number of people are looking for “blue widgets.” Even fewer are looking for “blue widgets with red toggles.” These are examples of long-tailed phrases. 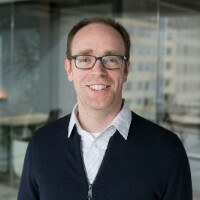 According to Anderson, while a lot of people might look for “widgets,” the sum of all the people looking for specific, long-tailed phrases about widgets (“blue widgets”, “blue widgets with red toggles,” etc) significantly outnumber the people looking for simply widgets. What does this have to do with SEO? Sometimes people think: I must rank for “widgets” when more people are looking for the long-tailed phrases than this short-tailed phrase. They’re missing a big opportunity here. What’s more important is when you consider conversion rates. While a lot of people search for “widgets,” not all these people are looking to buy a widget. Some are looking for directions on how to build a widget. Some are looking for how to use a widget. The conversion rate on “widgets” is low. When people start to specify the kind of widget (“blue widget”, etc) they’re more likely to convert. Take for instance someone searching for “I need a blue widget today that can be shipped overnight.” Not a lot of people search for this phrase- but when they do, they are nearly 100% likely to become a sale. In other words, if you focus your SEO efforts only on the short-tail you are missing out on those searches likely to convert- even if they’re fewer people searching for it. Since more people search for long-tail phrases (in total, compared to one short-tailed phrase) the secret to good SEO is focusing on the long-tail! 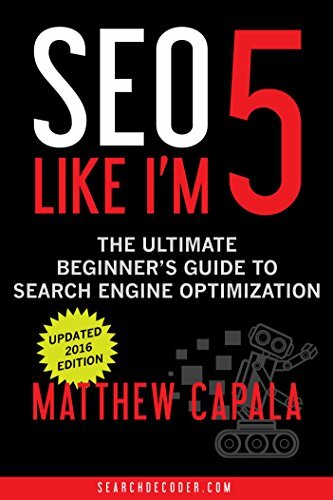 This is an excellent book, especially for anyone who is new to SEO. It’s not so much that the concepts are basic or scaled back for beginners, but it’s more about taking a different approach to make SEO understandable. The author is a teacher, and he does a great job of explaining SEO in a way that is simple and easy to grasp. The book is broken up into different sections for the 5 C’s of SEO: Content, Code, Credibility, Connections, and Cash. There are a lot of colorful screenshots and images in this book, which makes it bit more visual than some SEO books. This book was written for beginnings. 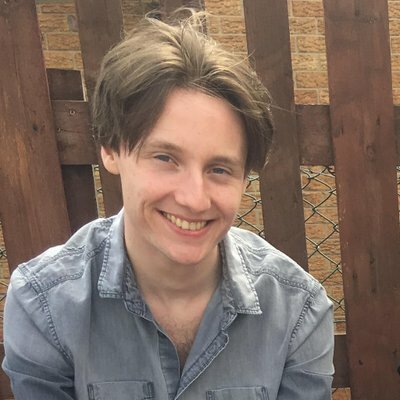 So, if you’re new to SEO then I’d definitely recommend starting with SEO Like I’m 5. At my digital marketing agency, we always hand this book over to our interns as a must-read. 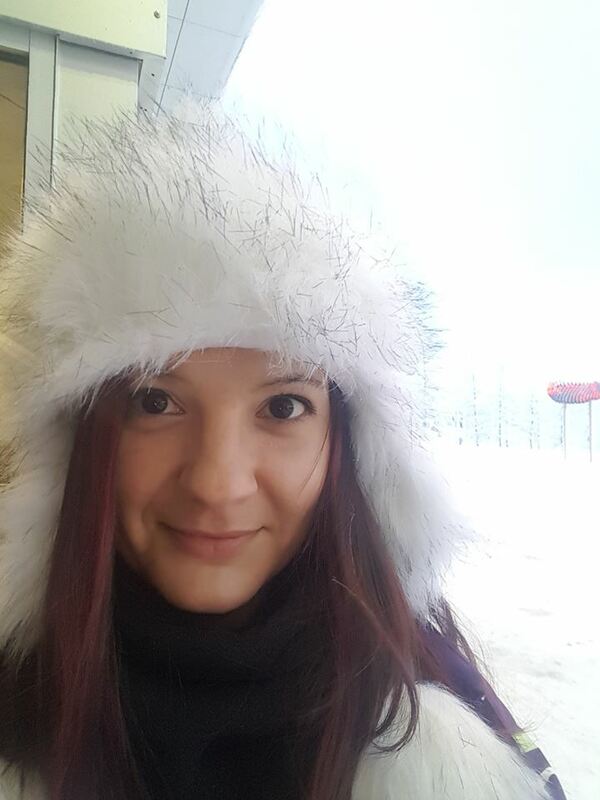 What I like about SEO Like I’m 5 is that it offers easy to follow, actionable information. 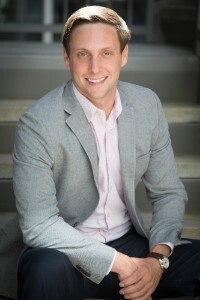 The book is organized into the 5 C’s of SEO:Content, Code, Credibility, Connections, and Cash. Information is detailed with colorful screenshots and images. The layout makes the book a bit hard to skim. However, if you tackle it in sections, there is a lot of great information for any beginner in the industry. 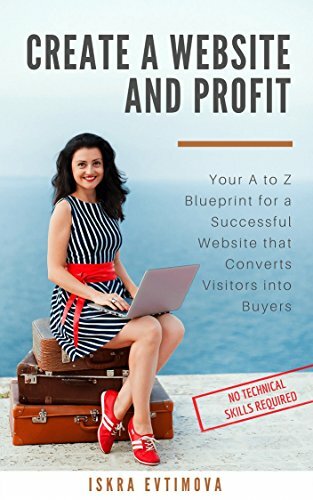 I would recommend Create a Website and Profit: Your A to Z Blueprint for a Successful Website that Converts Visitors into Buyers by Iskra Evtimova. The book teaches you how to create the website in an SEO friendly way or as it is called onsite/onpage SEO. The book covers everything from how to pick the domain name to all the content on the website. A big bonus is that at the end there is a whole chapter about how you can convert more visitors and to optimize the conversion rates. You can read all about the buttons, colors and every other element a great website has. It is also written in a very simple way so everyone can understand it even if they don’t have any IT background. 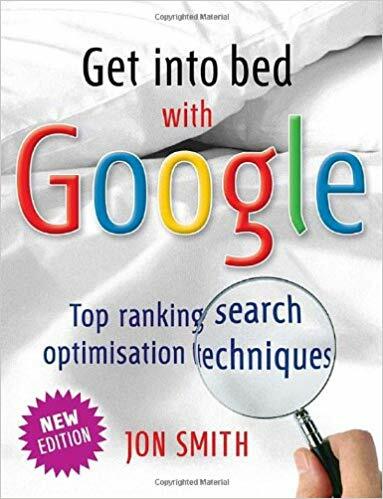 I’d certainly recommend Jon Smith’s book, Get into bed with Google: Top ranking search optimisation, for anyone interested in SEO and the workings behind it. To understand SEO, you need to know a thing or two about Google and this book contains 52 innovative ideas on how to boost your position on Google, understand what makes your SEO tick and how to drive a high volume of organic traffic to your website. This book is also quirkily written, which is one of the reasons I was drawn to it in the first place – as well as the obvious in-depth discussion of Google. 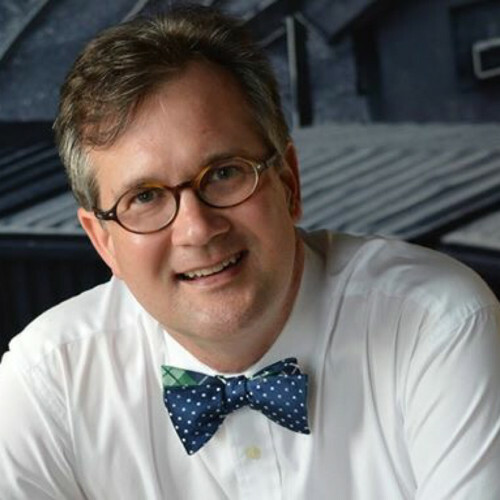 Instead of bamboozling you with flowery or high-tech language, Smith provides easily digestible pointers on SEO. Therefore, you can understand and learn exactly why search engines can’t find your website, or why your content isn’t ranking as well on Google. While this isn’t a “SEO book,” SEO has become about website experience and SEO’s are hired to produce results (increase client’s revenue) beyond just clicks and keyword rankings. 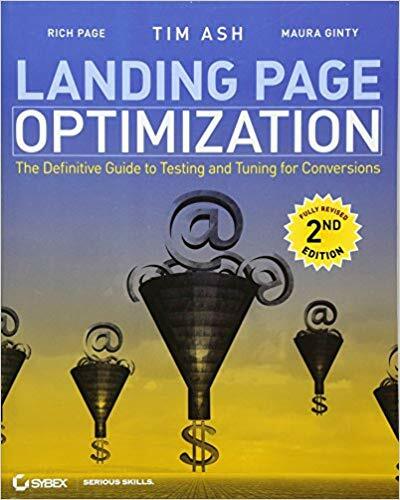 This was one of the first books I read that talked about how to change your website content and design to get more conversions and I highly recommend it to anyone in internet marketing. This book is probably one of the best books you can read on SEO. If you know anything about search engines you most likely know that search engines are always changing, updating, optimizing and improving all the time. Staying in the know when it comes to changes in the search engines algorithm is an important part of SEO, because significant changes can mean certain SEO strategies that once worked won’t work as effectively. This book is a good read because it’s up to date with the best SEO strategies to use today and it also explains the current state of search engines and how to optimize for the future. The landscape for proper SEO ranking is ever-shifting of late. In their book, they cover and focus on the aspects of SEO that are sure to remain mainstays in the algorithm. These tactics include things like maintaining a good online reputation, content creation and distribution, and pay-per-click ads. SEO for Growth is geared towards building a profitable website and is therefore essential reading material. Even if you’re a seasoned SEO professional, SEO for Growth is a great refresher read. It guides readers through what is entailed in having a strong online presence, capturing demand, and grabbing the attention of your audience. This book serves as a blueprint for what you need to know and do to ensure your website is found online. 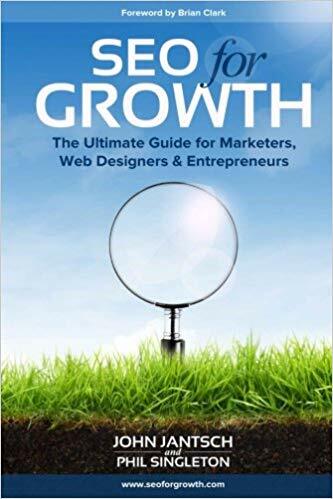 The only drawback is that SEO for Growth was published in 2016 so if you’re looking for the latest news on recent algorithm updates, this book isn’t for you. However, if you want to learn about the fundamentals of SEO from renowned experts in the industry, then look no further. This book focuses in on one of the most important aspects of SEO, building links from other websites. The book provides plenty of ideas on how to find opportunities in your niche, things that can be applicable regardless of the type of website you’re working with. It also covers topics like evaluating links and getting the right types of links. Other things you’ll learn include how to do competitor research, how to create content that others want to link to, and relationship building. 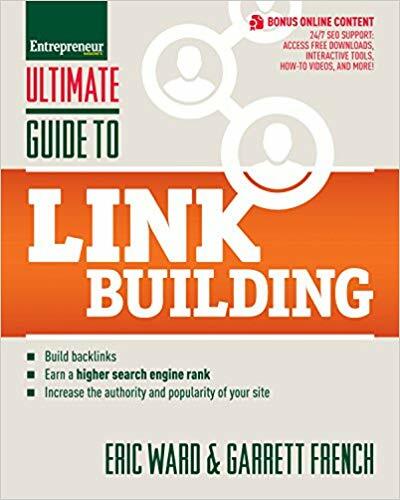 For many people, link building is the most challenging part of SEO, so the information and ideas presented in this book can make a major difference. The only downside to the book is that it’s a little bit older (published in 2013), but the content is still relevant and applicable today. I strongly recommend the Ultimate Guide to Link Building. 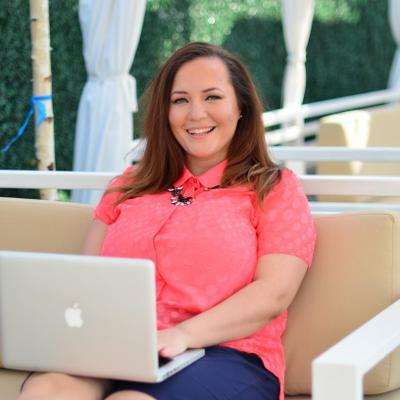 When I was first starting our SEO agency, it really helped me see how blogging helps business create “linkable assets” for SEO link outreach. Clients often ask why they need to blog, and this is one of the reasons I tell them: no one wants to link to your service or product pages, you need to give before you receive value. 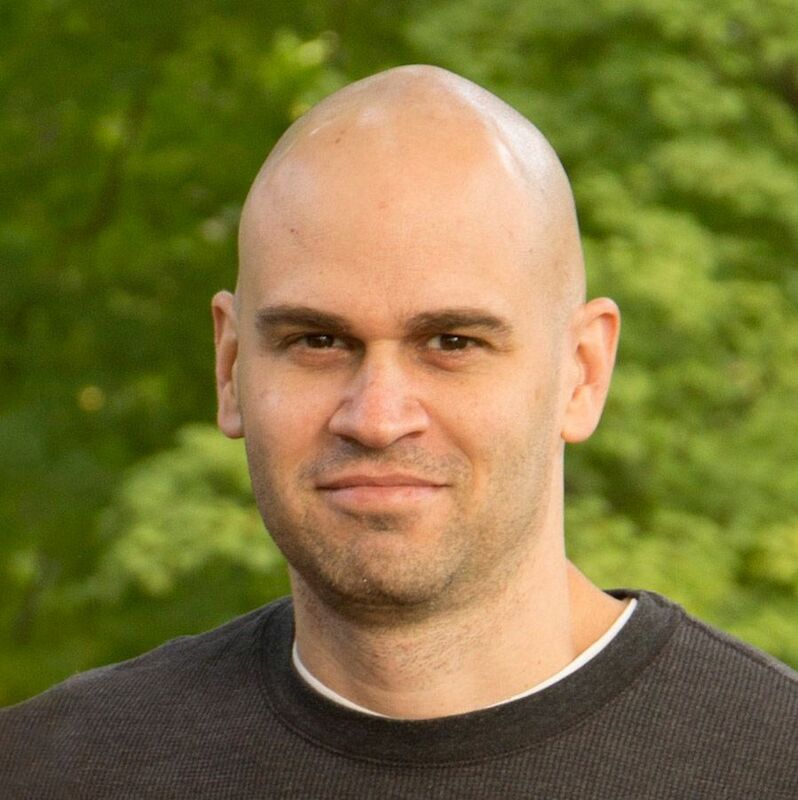 The best SEO book I read would be the Ultimate Guide to Link Building by Eric Ward. 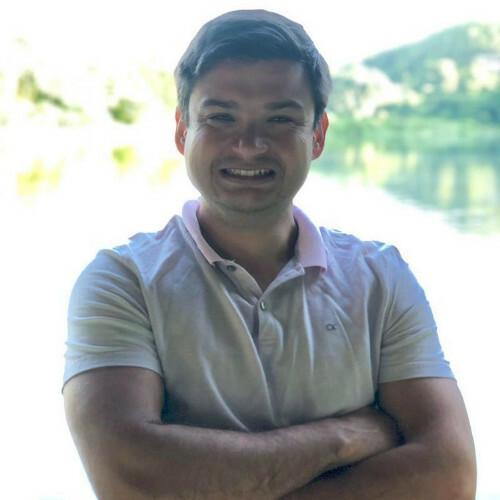 The author and friends coined some of the terms and techniques we now use frequently in SEO and have an experienced in-depth understanding of the subject. You can’t really say it makes link building easy, but it does offer a great overview of many methods to be tried out. 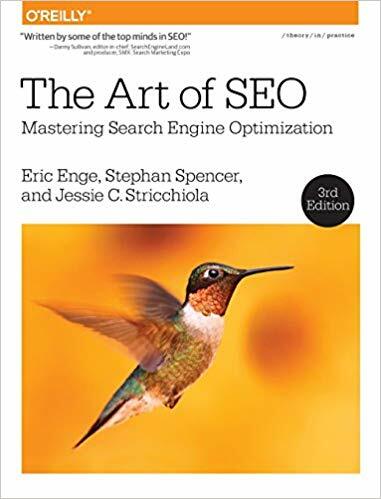 The best SEO book I have read is The Art of SEO: Mastering Search Engine Optimization. The Art of SEO provides a comprehensive overview of all elements of SEO, from customizing a strategy, initial implementation and keyword research, to website development and technical insights. It also has chapters that cover areas that are supplementary to SEO such as content marketing and the importance of social media integrations. Furthermore, it is written in a way that caters to both SEO beginners and professionals, consultants and business owners. You’ll find content that not only explores how search engines work but information on how to hire the right SEO person or building a SEO in-house team. Finally, the authors are known SEO industry leaders who are highly respected in the field. This provided me the confidence that the contents could be trusted. While SEO is ever changing, I can say this book is still highly relevant to those wanting to succeed in in SEO today. 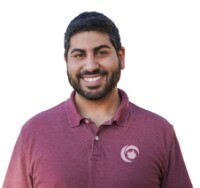 They even have a website where they provide major updates to their SEO principles. 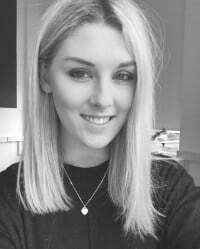 Their blog also posts regularly, despite the last edition being published 3 years ago – that’s dedication! I’d definitely recommend picking up a copy of The Art of SEO: Mastering Search Engine Optimization. This is a brilliant book to either get started on your SEO journey, but it’s also great for anyone wanting to refresh their memories or update their knowledge. It goes into plenty of detail without getting too technical, meaning that novices and those with experience can benefit from its insights. The likes of keyword research, web development, content marketing, implementations and the role social media plays in SEO are covered. It’s also an up-to-date read, speaking of the latest algorithms like Google Panda and Penguin 4.0. Many books on SEO don’t mention these algorithms, or why they need to be adhered to. 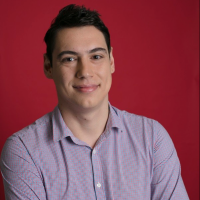 If you aren’t aware of the pitfalls that can occur by not following Google’s strict guidelines, your campaign can suffer severely as a result. So, this comprehensive read is an excellent book to pick up if you want an all-encompassing explanation to SEO. The Art of SEO is my top recommendation for any SEO professional, beginner or expert. 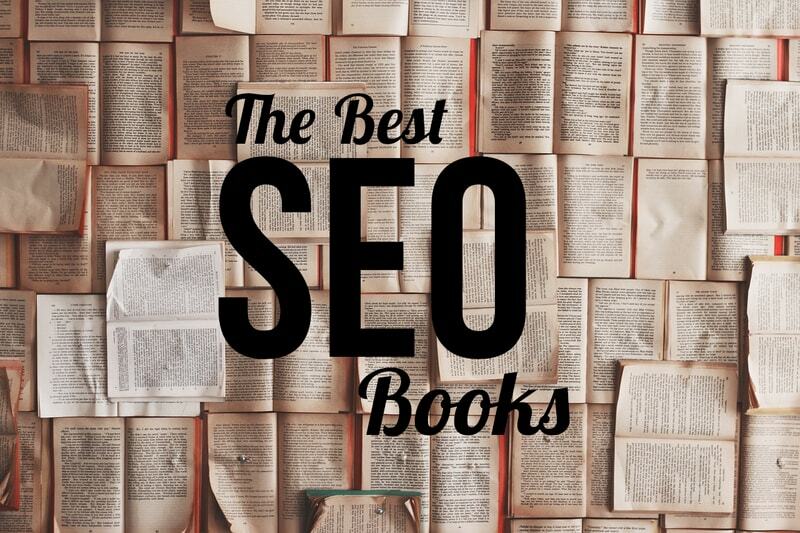 It is by far the best in-depth book on SEO in the industry. A lot of SEO professionals have jumped in feet first, but they don’t necessarily understand the history of SEO. The Art of SEO details the basics and then takes you through the various layers of SEO’s core factors. Search Engine Optimization is an ever-evolving industry and The Art of SEO lays a foundation to help you stay ahead of algorithmic factors and updates.